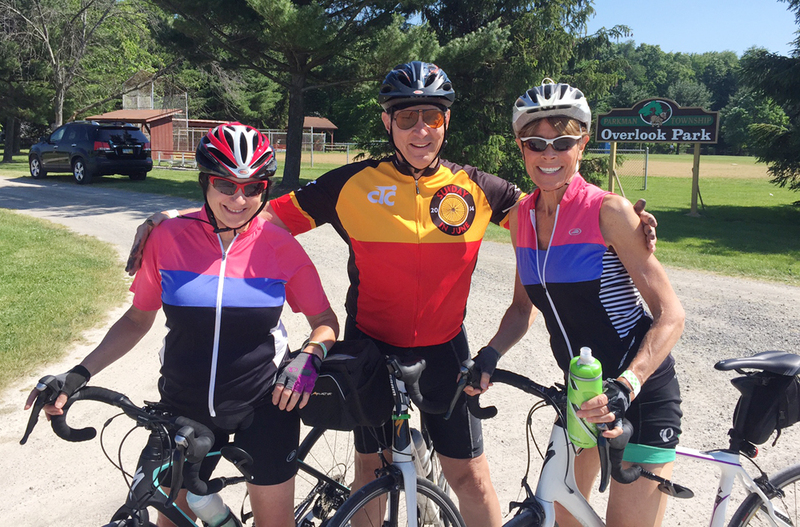 Bicycling Magazine lists Cleveland Touring Club as one of “7 Fantastic Cycling Clubs” in the country, including a call out to Sunday in June! Read the article on Bicycling.com. Check out all the details and the Sunday in June rider registration link here: https://sundayinjune.com/registration/. Enjoy a $10 discount off the normal $40 fee if you register by April 10. We look forward to seeing you on the road on June 9th! Mark your calendar for the 43rd Sunday in June bicycle ride on June 9, 2019. The venue is booked, Century Village in Burton, Ohio. We hope to see you there. The 2019 ride now has a Facebook event page. Check out the 2018 photo gallery featuring images from our fun photo op! Check out the routes and downloadable maps and navigation files now! Your opportunity to register for 2018 Sunday in June at the lowest price ends after April 9, when our prices increase $5 for both CTC members and non-members. Register now to lock in your savings and commit to this organized event for the cycling community. 2018 Online Registration Now Open! See our Registration page for the link to register for 2018 Sunday in June. You will see options for pricing and dates. The cost options are $30 to $40 per rider, depending on how early you register. Early registration at the lowest price is valid until April 9, 2018. 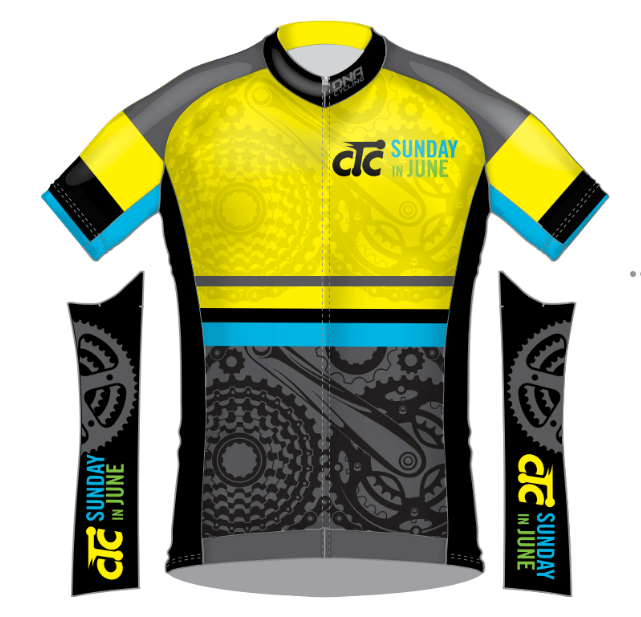 CTC members get a $5 discount, or can register to volunteer and many options still allow for riding in Sunday in June for no cost. See our photo gallery from the 2017 Sunday in June.